Fast and effective, without the need to dig. 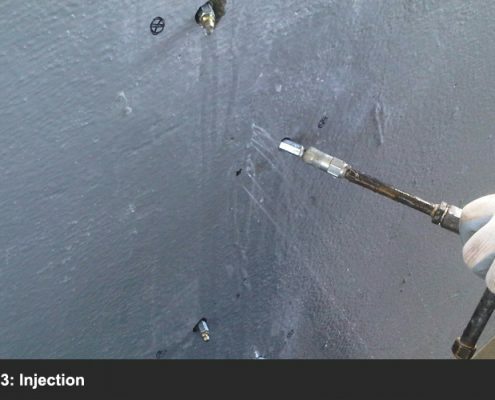 Grout injection for cracks is the preferred method of choice for permanently stopping leaks from either side of the wall. 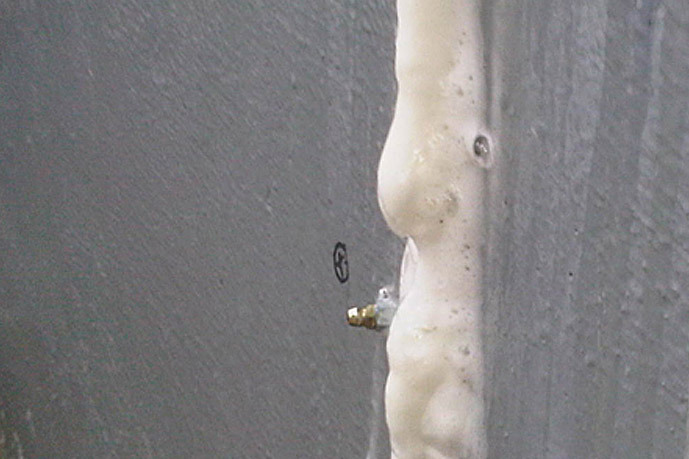 No digging is required, as high-pressure polyurethane injection forces the flexible seal completely through the wall crack to the other side. 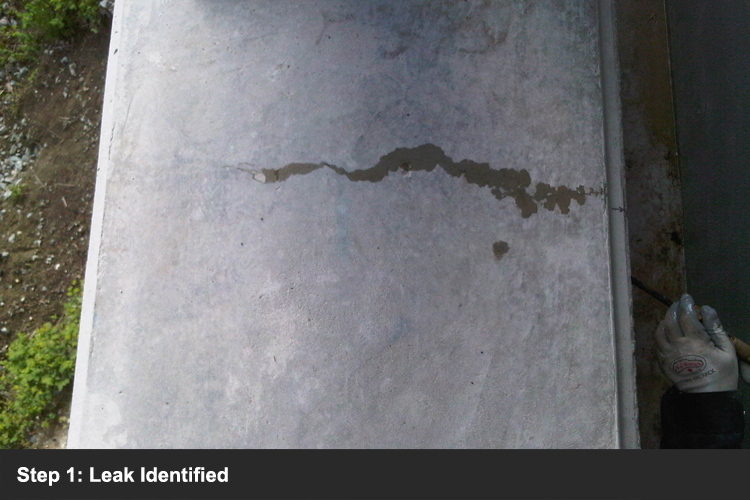 We use products from two of the world leaders to repair water leaks in concrete structures. 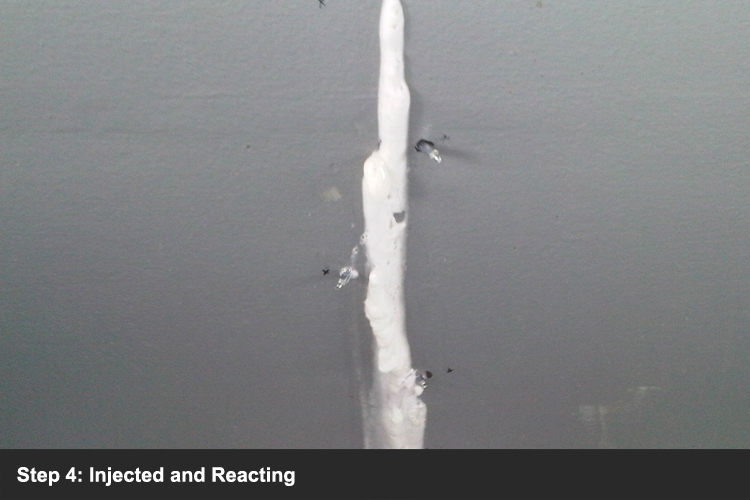 We most commonly repair cracks in basement/foundation walls and underground parking areas where water is leaking through the walls, ceiling or pipe openings. Grows stronger over time – with water! 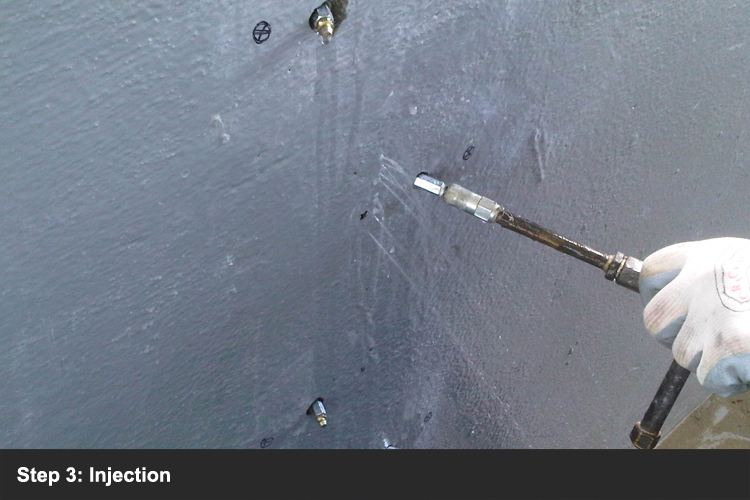 For situations where there is some movement in the structure, urethane injection is used. This method forces the chemical through the cracks by use of a pump. 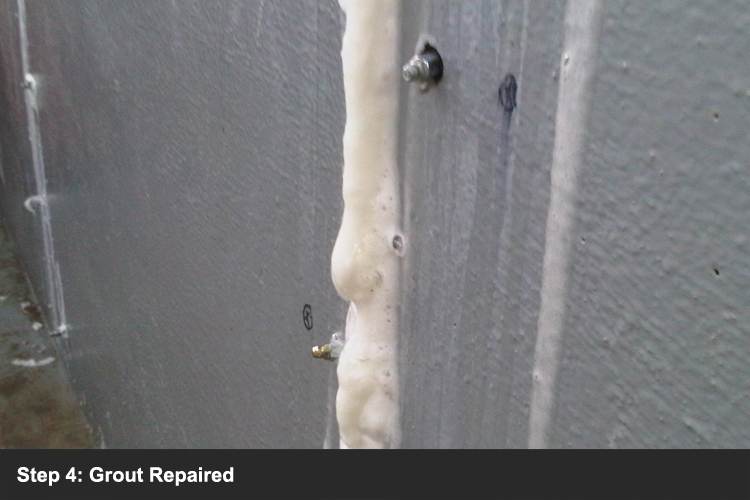 The urethane reacts with the water in the cracks to produce a dense, flexible closed cell foam stopping off the water. 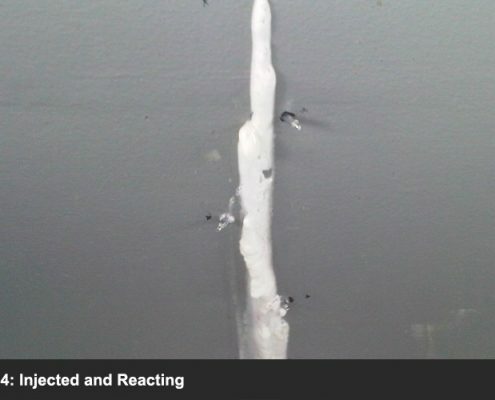 If the structure is stable we can carry out repairs using crystalline technology whereby water in a crack reacts with the product causing crystals to grow and fill the pores within the concrete. The crystals in the product will continue to grow or be reactivated in the presence of water. 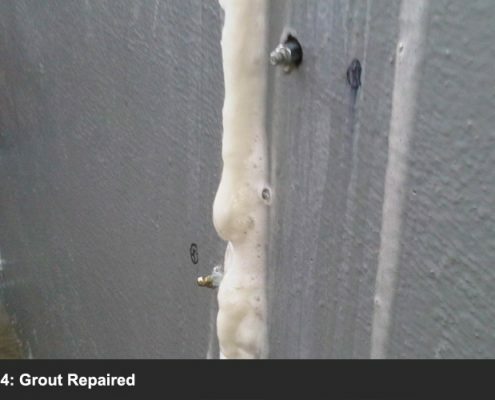 These repair methods have the benefit of being able to be carried out from the inside of the structure meaning expensive excavation or replacement of patios are not required. 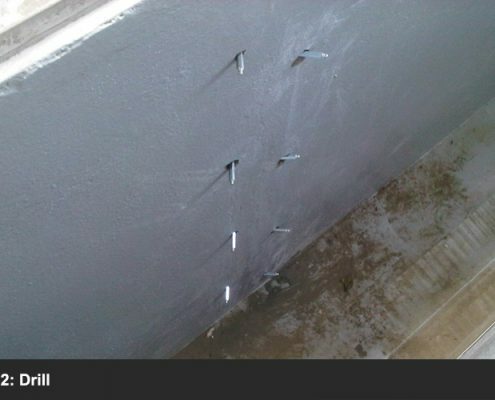 The repairs can also be carried out in the presence of water, so waiting for dry conditions is not necessary. 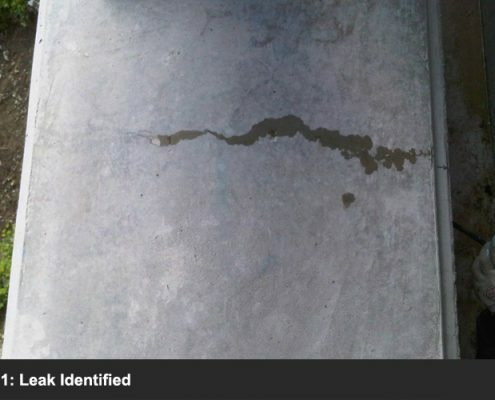 Reaction time can seal active leaks in minutes. Grout is flexible and rated food safe, as such it is ideal for sensitive water storage leaks of all types. 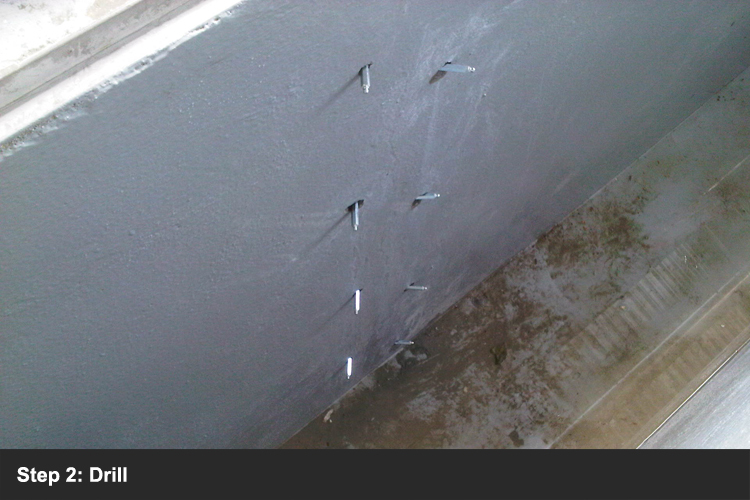 Contact Concrete Corrections today for a free estimate or view our Before & After Grout Injection Photo Gallery.